Heather Boutique and Spa is the destination for bridal makeup! 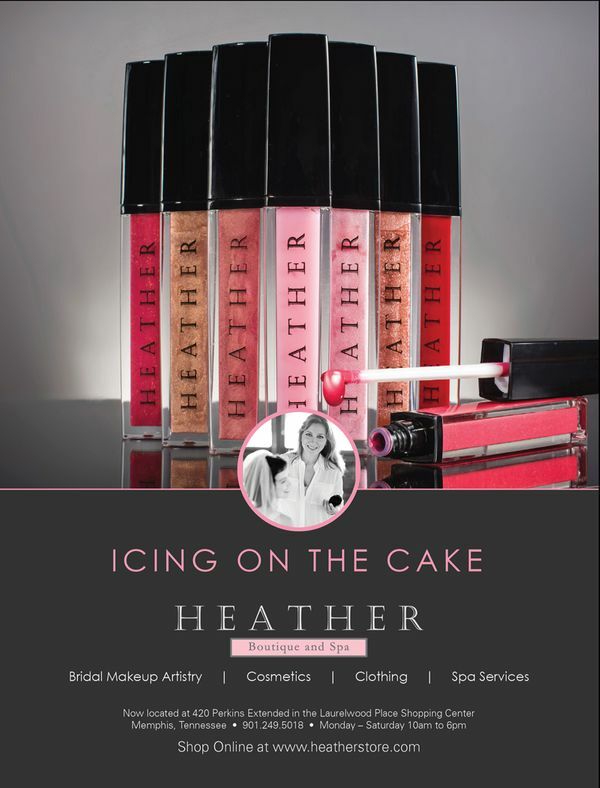 Featured as Southern Bride Magazine’s featured cosmetic line for both 2014 and 2015, Heather has made her mark in the bridal industry. 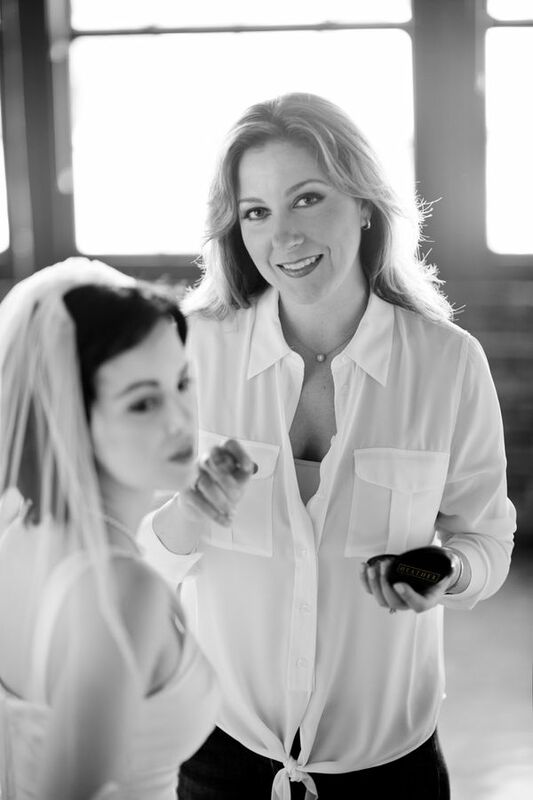 Heather’s team of industry experienced professional makeup artists will help you be your most beautiful on your wedding day.